This office space features fully-furnished and wired private offices, a large conference room capable of seating up to 25 people, and a large pantry/break room serving freshly brewed Starbucks coffee and continental breakfast in the morning. 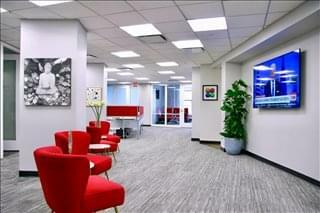 This center also provides professional secretarial, office, and computer services, including personalized telephone answering, printing, mail, and packaging services. 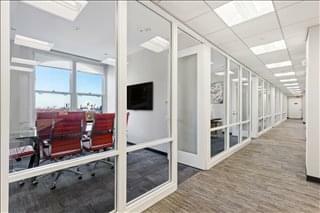 All clients have use of our reception areas, conference rooms, and pantries. Not only does this space offer members magnificent views of Central Park and Columbus Circle, but perhaps the most wonderful perk of this brand new space is that it's less than one block from the world famous Central Park. Your company can be up and running in a new office space with a telephone, Internet access and a conference room in less than a day. 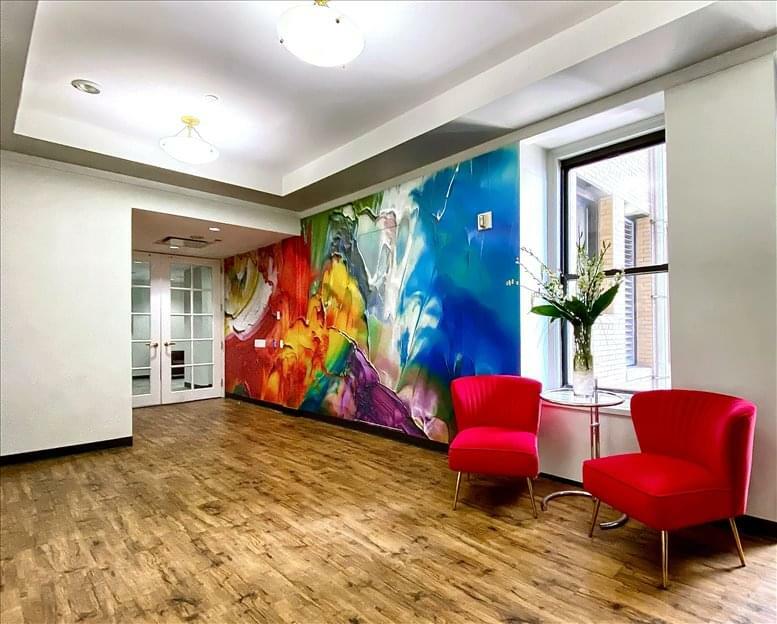 This brand new space, located on 58th Street and Broadway is at the center of New York City and the gateway to both the Upper West Side as well as all those commuting from Westchester, Connecticut and New Jersey, being just two-minutes from the West Side Highway. In addition, the space is less than one block from the Columbus Circle transit hub and the 1, A, B, C, D subway lines, giving immediate access to Times Square, Chelsea and Downtown Manhattan. It is across the street from the global headquarters of Time-Warner AOL, and seconds away from from Hearst Publications, Random House Publishing as well as world famous Carnegie Hall. Not only does the space have great transport connections but it is less than one block away from the famous Central Park. The surrounding area is filled with amazing places to eat and cafes =- meaning that you are spoilt for choice every lunch hour. 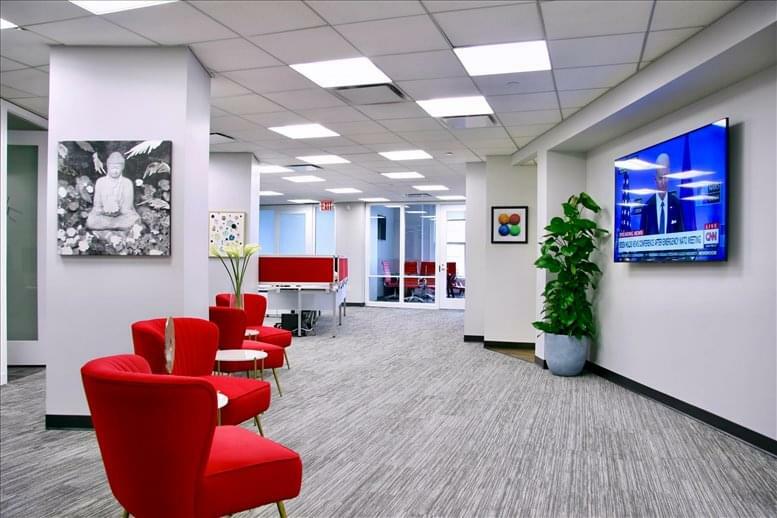 This office space on 5 Columbus Circle/1790 Broadway, 11th Fl, Central Park/Columbus Circle, Upper West Side, Uptown, Manhattan, NYC is available immediately. Details and prices are available by calling 1-877-693-6433 or by submitting the inquiry form.